As Well As Printing For Others, I Going To Throw My Hat Into The Ring | As good as you are. Yeah, that good! Hi All – Rael Razor here checking in after not posting for over two years. I’ve done it. 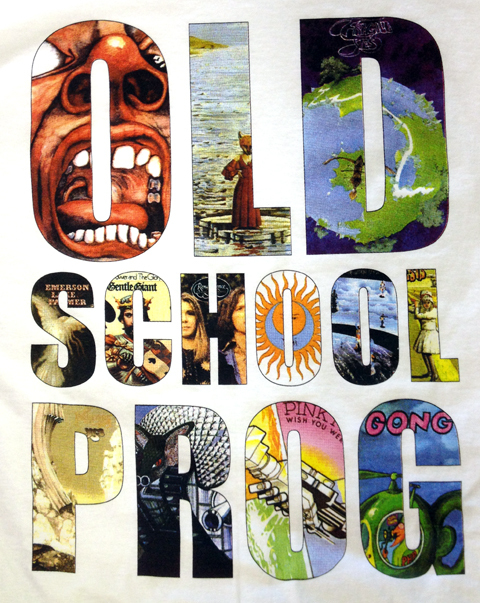 After being in the Tee Shirt business since 1987 and printing shirts for everybody but me I’ve decided to follow my passion which is Progressive Rock and print shirts for myself and others who share my love for the music. If you happen to be sailing on the Maiden Voyage of the Cruise to the Edge and you have the good taste of ordering a shirt or two, I will bring it on board and personally give it to you. As a bonus savings you will only pay the $20 shirt price and forego all the other expenses. I can be located in room #8033.